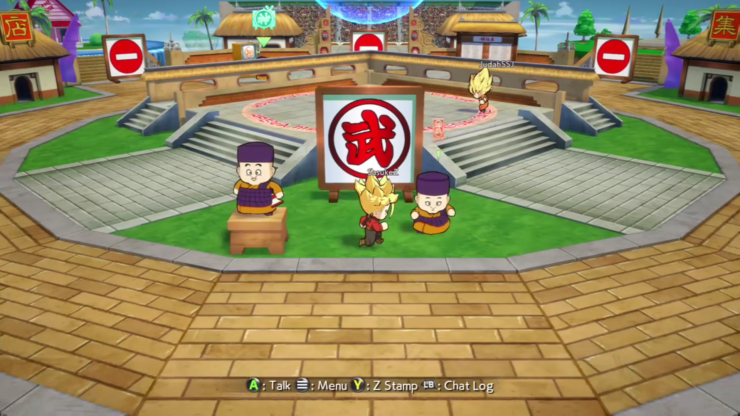 The Dragon Ball FighterZ closed beta will finally become available this weekend, but Bandai Namco has yet to confirm all of its details. A new set of screenshots, however, at least confirmed the characters that will be available. 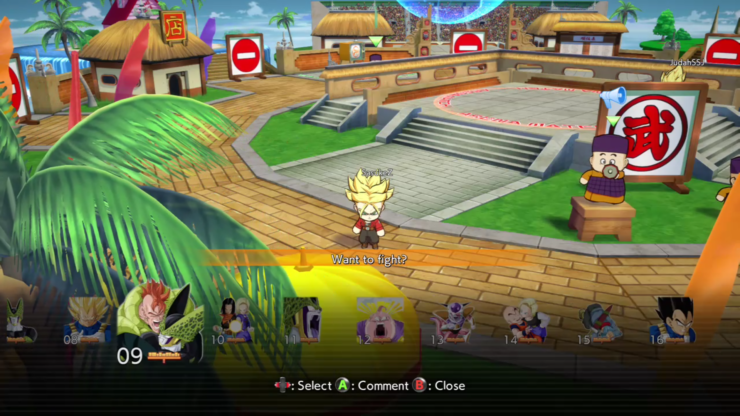 According to the latest closed beta screenshots, the beta will allow players to choose between 11 characters. 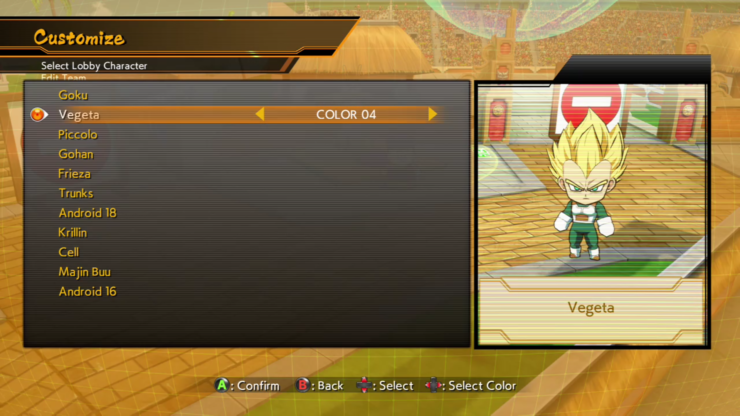 Characters will come with at least 4 different colors. 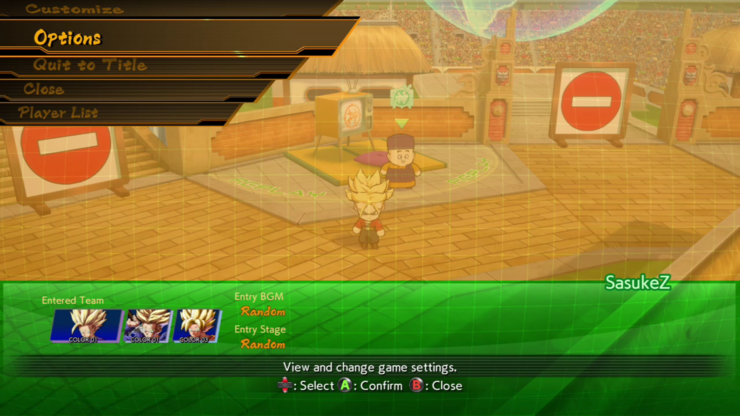 The lobby system will also be available. 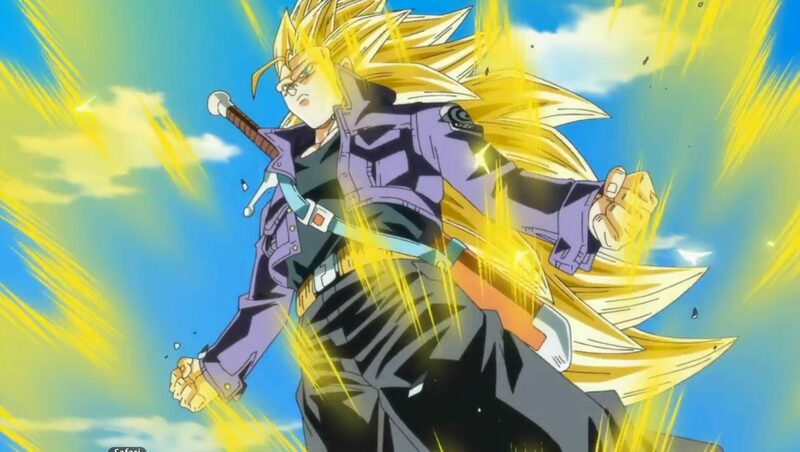 If you have registered for the Dragon Ball FighterZ closed beta, and did manage to get it, you should receive your code today, according to the Bandai Namco Europe Official Twitter profile. It is this weekend! They should go out by tomorrow. Yesterday, a new Dragon Ball FighterZ short trailer has been released online, showcasing Frieza. More screenshots have also been released last week, showcasing the already mentioned lobby system, which won’t be too different from the system employed in the Guilty Gear Xrd games, and some of the confirmed playable characters. Dragon Ball Fighter Z launches on PC, PlayStation 4 and Xbox One sometime during February 2018, with a closed beta starting this weekend in Europe and North America. We will keep you updated on the game as soon as more comes in on it, so stay tuned for all the latest news.